A. 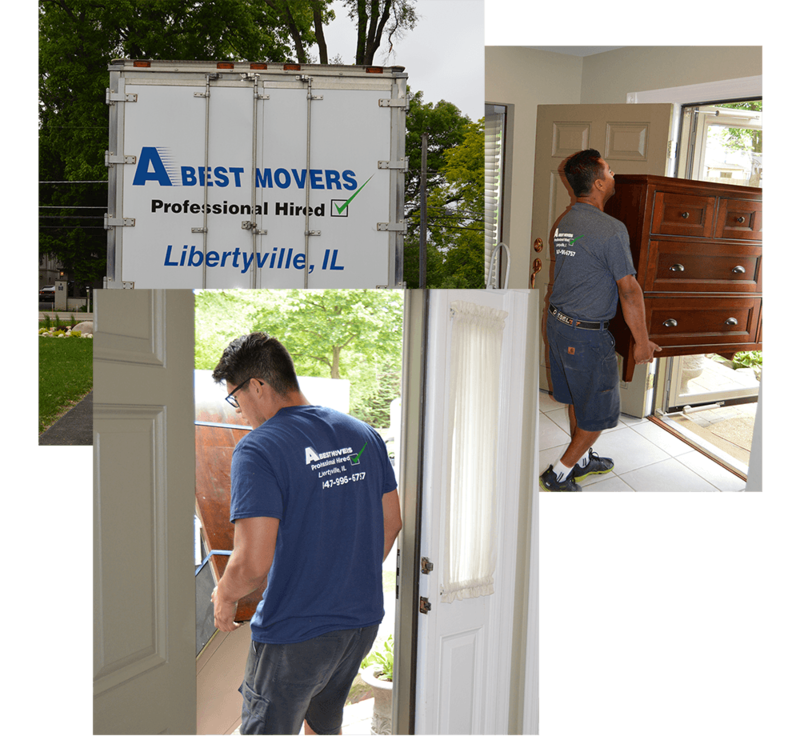 Best Movers, Inc. is your single source for local moving services in the Lake County, IL area. We are a family owned company and understand the stress and demands a move can put on every member of the family. We have created tools to help you with every step of your move and you can be sure that one of our moving specialists will be there to help you every step of the way! Our focus is ensuring that you have an excellent move every time. Whether the family is expanding, and you need more space, a new school district or you have decided to downsize, we have a moving truck and local team to fit your needs. Contact the experts at A. Best Movers, Inc. today for your free moving quote! A. 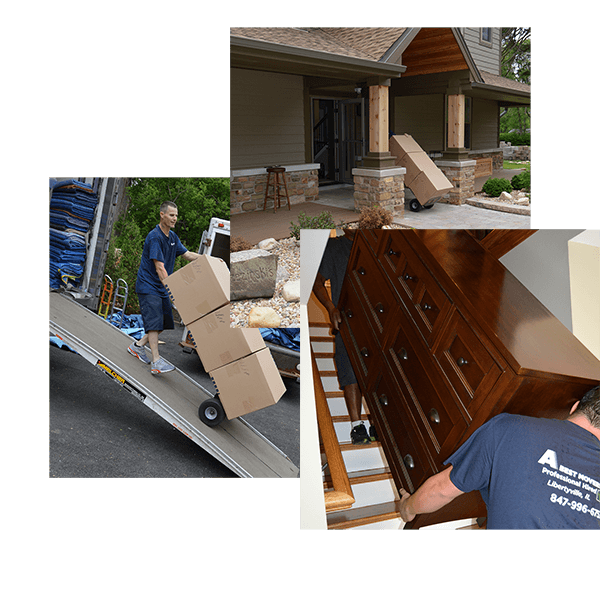 Best Movers, Inc. has been a family owned moving company based on superior customer service and unparalleled workmanship for decades. Our highly specialized and experienced teams of movers, office staff and moving specialists are focused on making your move stress free and easy so that you can enjoy your new home. This outstanding commitment to our customers is still the same as we move into a new phase for A. 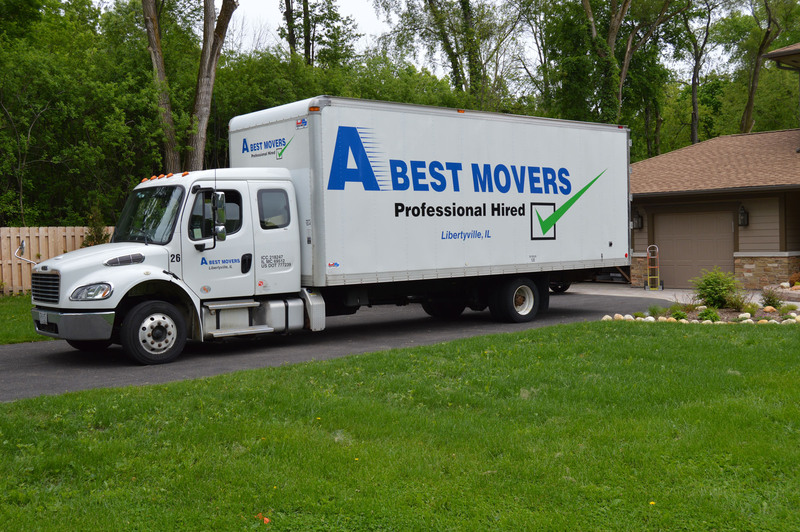 Best Movers, Inc. under new ownership. This move for our company has increased our moving capabilities with an expanded truck fleet, and an elevation of our already excellent teams of movers. Our focus on our customers has always been, and continues to be on you, our customers.